Mt. 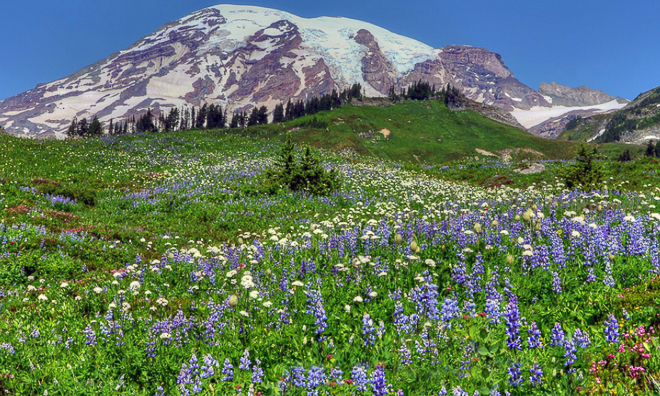 Rainier, Wash. – Roads are open, wildflowers are starting to bloom, and Mt. 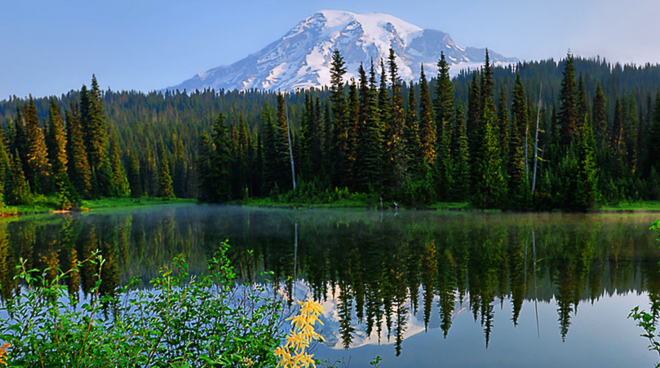 Rainier is transitioning into its summer splendor. Come check it out with dad this coming Father's Day weekend. 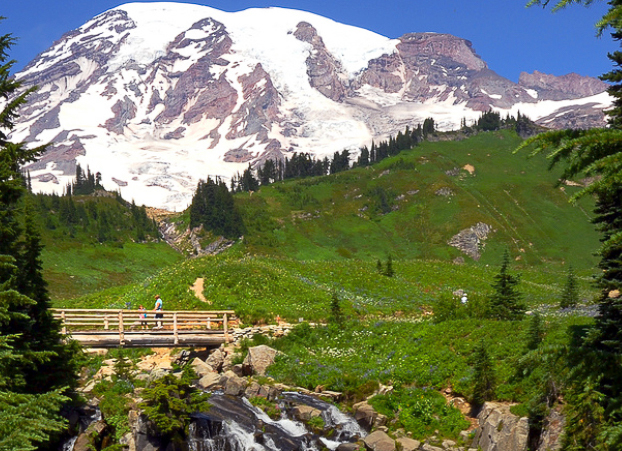 Enjoy time in the woods, fishing in a mountain stream, brunch at Washington State's highest restaurant, or a leisurely steam train ride. Take Dad for a scenic 10 minute ride up the Mt. Rainier Gondola at Crystal Mountain Resort to The Summit House, featuring beautiful views from any seat! 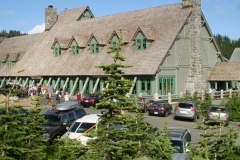 Perched at 6,872 feet, this restaurant is the highest dining experience available in Washington State and the meals are simply superb. A special Father's Day Brunch menu on June 21 includes delectable choices such as, a ham and prime rib carving station, truffle smashed red potatoes, seared salmon, and more. Open 9 a.m. to 4 p.m. Starting June 26, the Mt. 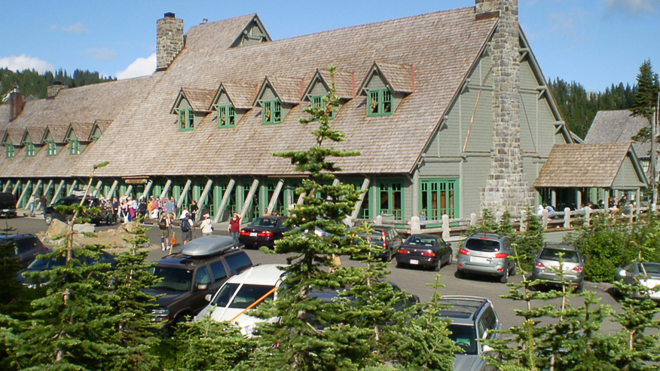 Rainier Gondola and Summit House restaurant are open for lunch daily through September 20. Make reservations today for Dad and the whole family. For more information, visit www.crystalmountainresort.com. Try a modern day treasure hunt around Mt. Rainier. 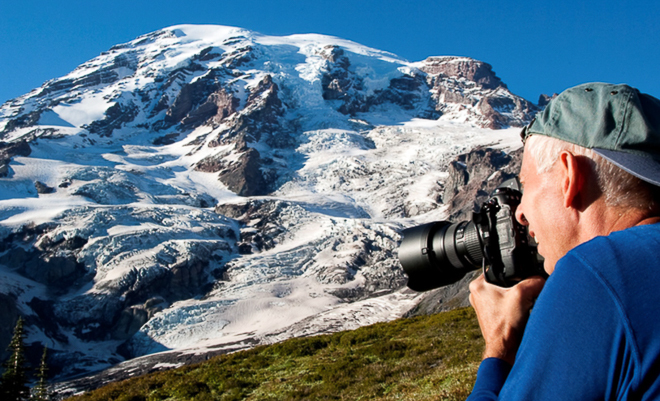 Visit Rainier launches its Centennial GeoTour at 4 p.m. on June 13. Twenty five new geocaches are hidden around Mt. 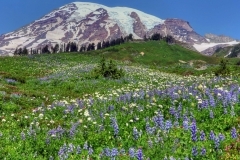 Rainier's gateway communities, including special earth caches inside Mt. 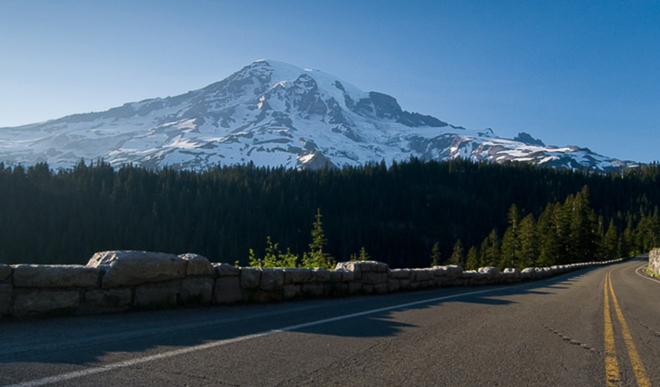 Rainier National Park itself. 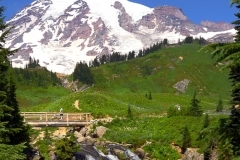 For more information on the Centennial GeoTour, visit www.visitrainier.com/geotour on June 13. 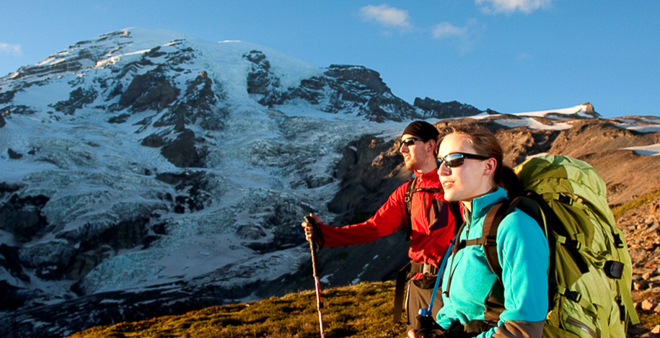 Dad would enjoy an adventurous mountainside stay at Alta Crystal Resort. 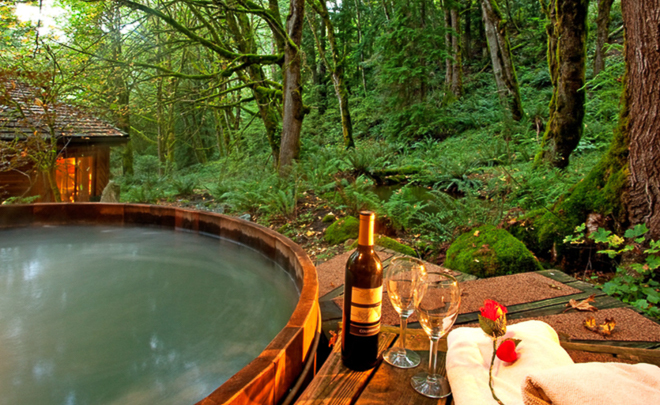 Hike, bike, explore Rainier, learn to geocache, enjoy the pool, hot tub, or simply relax. Father's Day weekend guests can enjoy games, a geocaching lesson, and dessert. Try a hand at horseshoes or a round of foosball. The Wilderness Survival Quest scavenger hunt is a fun way to bond with Dad. Saturday night treat Dad to a campfire barbecue complete with grilled burgers, salmon burgers, brats, gourmet mac and cheese, Caesar salad and mudslide brownies. Dinner is $14.50 for adults, $7.50 for children ages 5-10 and $4.50 for kids under five. The Mt. 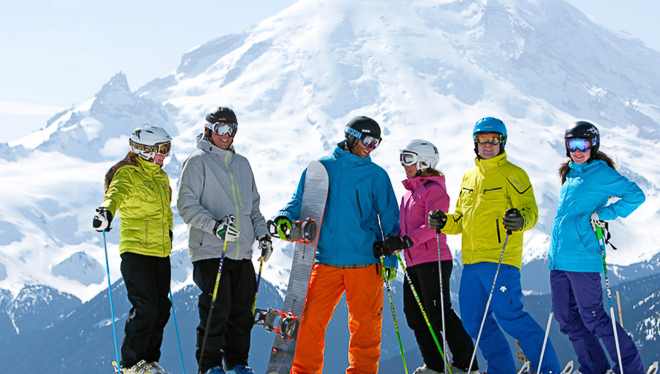 Rainier Gondola at Crystal Mountain Resort will be open for scenic gondola rides that weekend, meaning Dad can have a special lunch at the Summit House, served with an incredible view of Mt. Rainier. Discounted rates start at just $259.99 plus tax, per night, for the weekend in a loft suite. 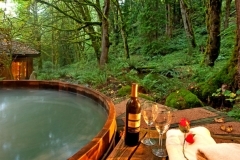 Call 1-800-277-6475 or visit www.altacrystalresort.com/specials/bring-dad-to-the-mountains-for-fathers-day. The Mt. Rainier Scenic Railroad still has spots open during its Saturday train rides on Father's Day weekend. 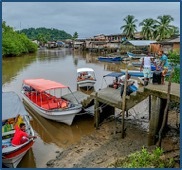 For more information, visit www.mrsr.com. 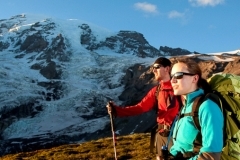 For information on all there is to see and do at Mt. 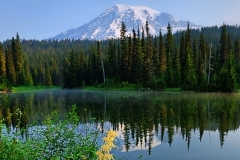 Rainier and its surrounding communities, visit www.visitrainier.com. Click Here to see original press release. 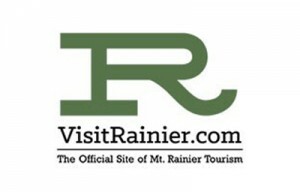 Visit Rainier is a nonprofit, 501c6 organization that continues to be a leader in destination marketing. 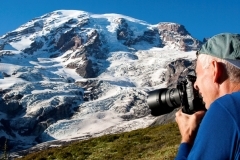 As a collaborative partner with the National Park Service, the organization offers vital travel information to local, national, and international visitors by promoting tourism to Mt. 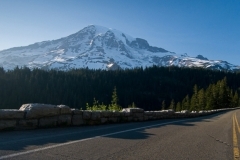 Rainier National Park and the gateway communities surrounding it.